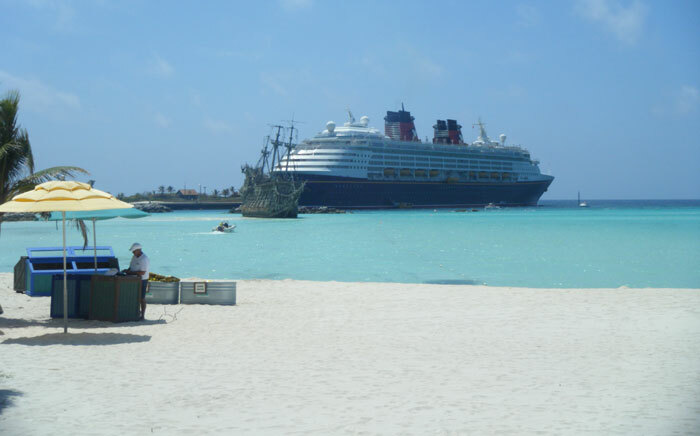 A passenger who was on Disney Cruise Lines Castaway Cay in the Bahamas has sadly drowned. According to the local newspaper Tribune 242 in the Bahamas the 38-year-old male from New York drowned at around 4 pm local time on Thursday 26th Feb and at the moment the reason is not known. Authorities have stated that an Autopsy will be done to find out the cause of death. According to a statement on the site “Medical personnel responded immediately to the incident and the company is working with Bahamian authorities in the investigation”. The passenger was cruising onboard the Disney Wonder which made a port call at Disney’s very own private island Castaway Cay. The island has become a popular destination in the fleets itineraries and the main reason for calling at the destination is for the good swimming and beaches. The Disney Wonder is sailing a 4-night Bahamas cruise which departed Miami, Florida on Feb 25th. No delays due to the tragedy have been reported and the cruises is scheduled to arrived back on March 1st. Other ports of call on the cruise include Nassau and Key West. There has been many question on cruise lines having lifeguards onboard their cruise ships, Disney Cruise Lines has them on its vessels and at Castaway Cay but only at certain locations. it’s not yet clear where exactly the 38-year old man was swimming. Cruise Hive will keep readers informed on this developing story and our thoughts are with the passengers family at this time.